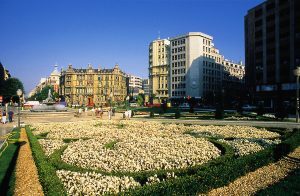 Chávarri Palace is a beautiful example of Bilbao architecture in the late nineteenth century, and it is the current offices of the central government delegation in Bizkaia. It has a striking façade of peculiar colour and composition, with a spectacular roof and the curiosity that every windows is different. Belgian architect Paul Hankar designed it in 1889 (inspired by the Zegers-Regnard Hotel built in Brussels, also designed by him) and was the home of businessman Victor Chávarri, Marqués de Triano. He studied at Liege and wanted his house to be built in the Flemish Renaissance style. 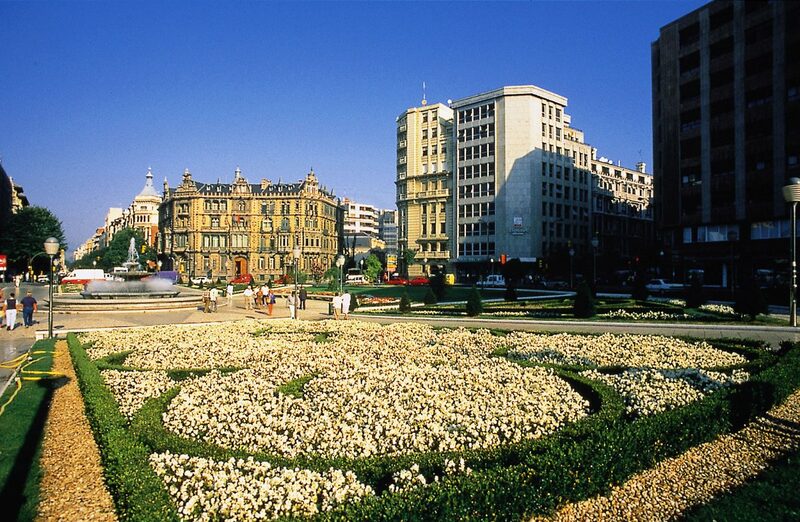 It is one of the most remarkable buildings of Bilbao.